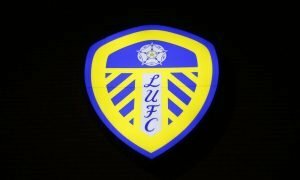 The exciting Liverpool wonderkid Leeds should absolutely take a punt on this summer | The Transfer Tavern | News, breakdown and analysis on all things football! 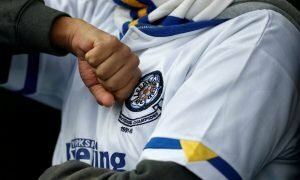 Leeds United supporters in the Transfer Tavern are very much looking forward to the 2018/19 Championship season following the appointment of Marcelo Bielsa as the new Whites manager last month. The former Argentina and Chile boss takes over at Elland Road following the sacking of Paul Heckingbottom at the start of June, what with the Englishman managing just four wins from his 16 games in charge of the Yorkshire giants. Nonetheless, there is genuine optimism among our resident Leeds fans following the appointment of the highly-rated Bielsa, with many believing that he could be the man to finally lead them back to the Premier League after 14 years away from the top tier. 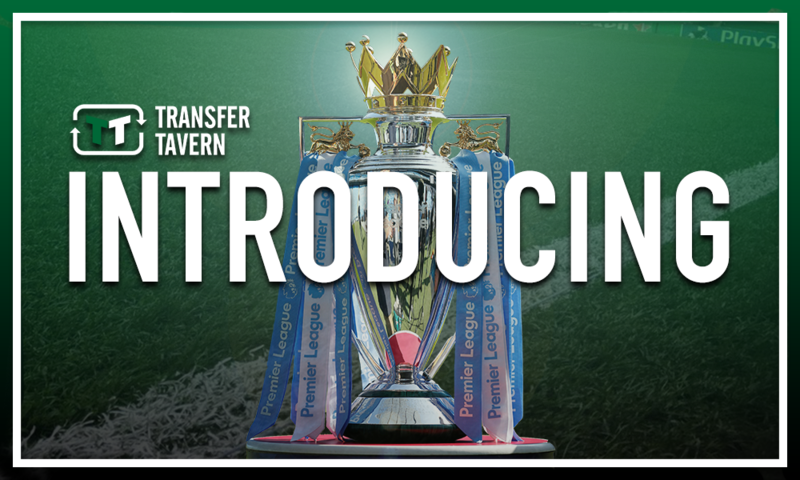 As such, there are many excited and indeed expectant Leeds fans in the Tavern at present, several of whom are wondering what young talent in the top-flight could be seeking a move away this summer in a bid to get their career going in the EFL. And one man several of those Leeds fans lining up at the bar believe their club should take a punt on this summer is exciting Liverpool wonderkid Rafa Camacho. The 18-year-old attacker made the move to the Reds academy back in 2016 and has since proven his worth to the Merseyside club, most notably in bagging several goals for the Under-18s. The Portugal Under-18 international netted eight times in 17 appearances for Steven Gerrard’s side last term to help them to a third place finish in the North division of the Under-18 Premier League, adding to the four he netted the year before for the Under-18s. Significantly though, Camacho shone in their run to the quarter-finals of the UEFA Youth League last season, netting a wonderful goal in victory over Manchester United in the last 16 alongside two assists in the group stages to underline his credentials in the final third of the pitch. And with four appearances for the club’s Under-23s in the rear end of last season, the 18-year-old is slowly but surely making his way up through the ranks at Anfield, and looks set for a spell in league football in the not-too-distant future. 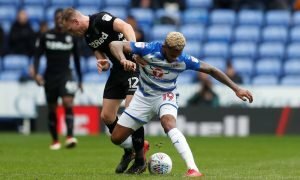 And at a Leeds team crying out for more depth in their squad to cope with the demands of the long, hard slog that is a Championship season, he could be the ideal addition as he seeks to embark upon his professional career. Under the stewardship of the highly-rated Bielsa, labelled as the ‘best coach in the world’ by Manchester City boss Pep Guardiola last year, Camacho is only likely to get better, which is why the Whites should take a punt on the 18-year-old this summer.